We are an all volunteer, non-profit snowmobile club. 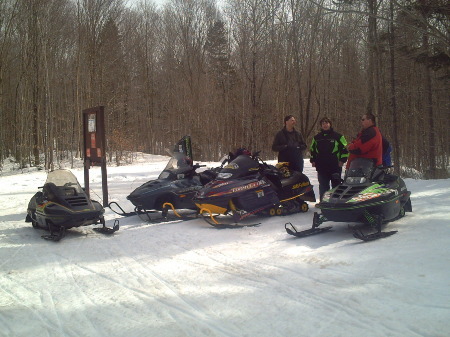 Our Club grooms and maintains approximately 50 miles of snowmobile trails here in Southern New Hampshire. Our current equipment includes 3 Ski Doo Skandic snowmobiles with Mogul Master 4’x8′ drags. Our trail system is provided through the generocity of our many landowners. Without them, our trails would not exist. THANK YOU!